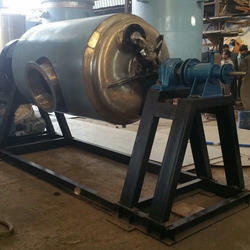 - Capacity Available : Upto 6, 000 litres. 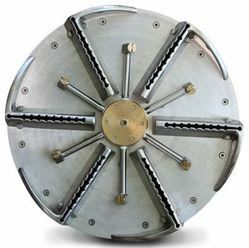 Rotary Extractors are used to extract the active ingredient present in dry herbs, seeds, powders, root, leaf and many more using suitable solvents. It finds application mainly in Herbal industry.